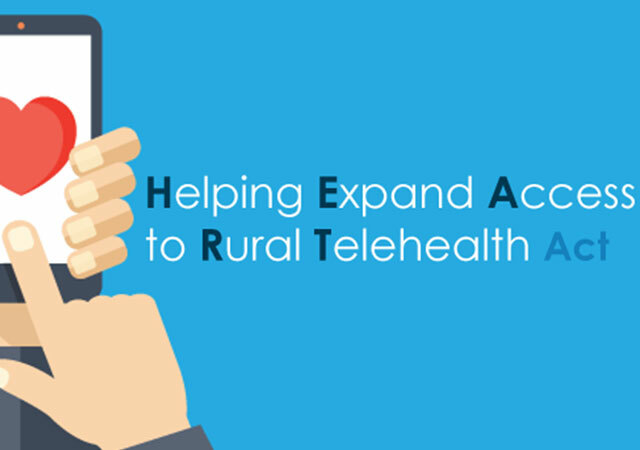 As recently as last month, Congressman Sean Duffy (R-WI) added to the list with his introduction of the Helping Expand Access to Rural Telehealth (HEART) Act. 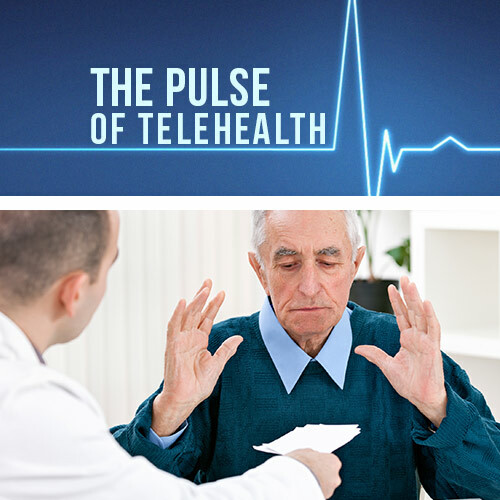 The HEART Act aims to improve access to telehealth services in rural areas by expanding Medicare programs for those with chronic obstructive pulmonary disease and congestive heart failure. 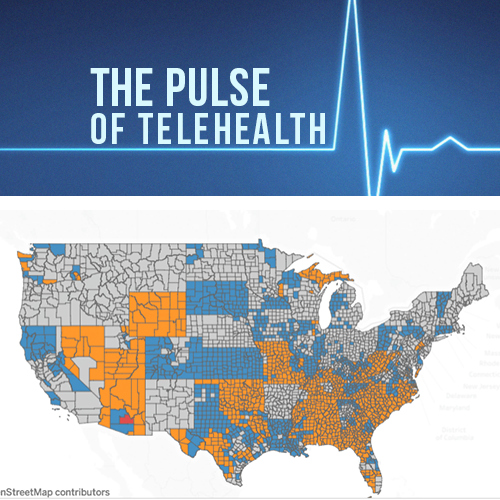 With the number of telehealth video consultations expected to grow from 19.7 million in to almost 160 million in 2020, there has been a palpable push for legislation to overcome hurdles often presented by the Centers for Medicare and Medicaid Services, especially for those living in rural parts of the country. Duffy made his case for the bill by citing the 40,000 rural Medicare beneficiaries that had at least one telemedicine consultation in 2013, as well as the potential for cost savings: between 2006 and 2009, Medicare kept $670 million and avoided 20,500 hospital readmissions by discharging chronic patients to home health services rather than traditional post-acute care models. 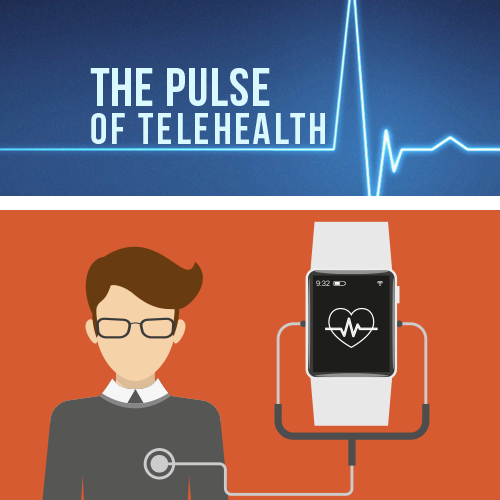 As most eyes nervously follow the forthcoming vote for the fiercely disputed GOP health care bill in the Senate, promising strides continue to be made on the telehealth legislative front.